Mauricio Pochettino says to hold off on criticising Tottenham just yet, as he explains his side are off to their best Premier League start ever. Mauricio Pochettino admits he hoped to freshen up his squad in the summer, but says Tottenham's top targets were unaffordable and that it was senseless to sign players they didn't want. 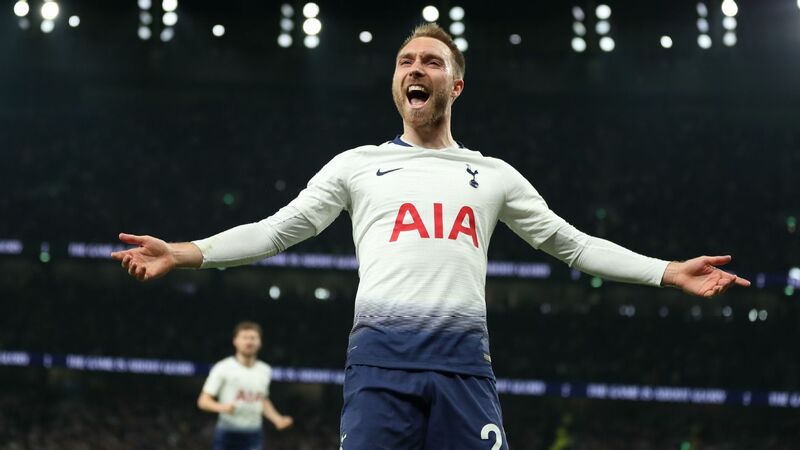 Chairman Daniel Levy said Spurs' lack of transfer activity was unrelated to the rising cost of the new stadium, and Pochettino maintains there was money to spend -- but not enough to bring in the players who could make a genuine impact. "You know the market and you know you're going to compete with different clubs," said the manager. "Maybe you have money. But how much? "Let's say I have £1, you have £10, the next person has £100, the next £1,000. Yes, I have money to spend but is it enough or not? That is different. "If you want to sign Player X and you ask for him and it's £100 million, well I have money but not enough to sign what we need or what we want. Then you need to move on -- and maybe the player you need is not in the market. "We tried to sign but we couldn't achieve what we needed or what we wanted. 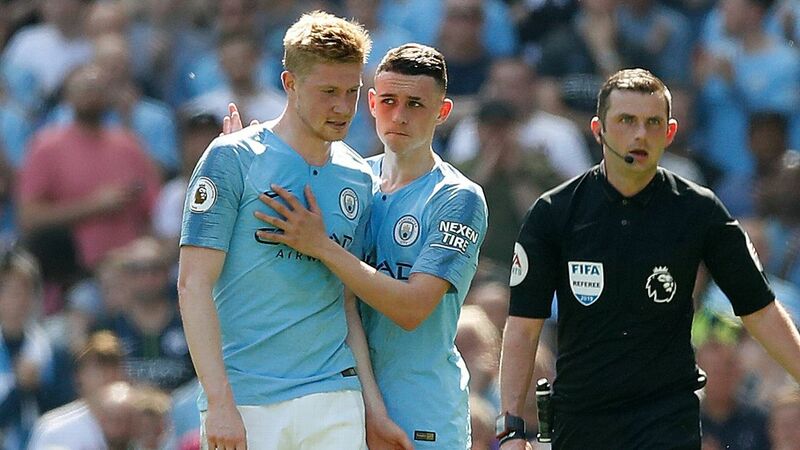 "I think one thing is to make clear: all the coaching staff and managers always want to improve the squad -- sometimes signing players and sometimes adding players from the academy. "Of course we are always trying to improve our squad, because football is dynamic. Every six months you need to do something to refresh and to wake up, or to change the dynamic in the dressing room. "But if you cannot achieve what you need or want, then to sign because you need to make happy people or act like all the clubs, I think that's not common sense. We showed that we don't care and we are not politicians or populists. "It's easy to say 'we're going to sign three players and oh look, the people are happy because we signed.' But if we don't need the players who are available then why are we going to sign them? That's the point." 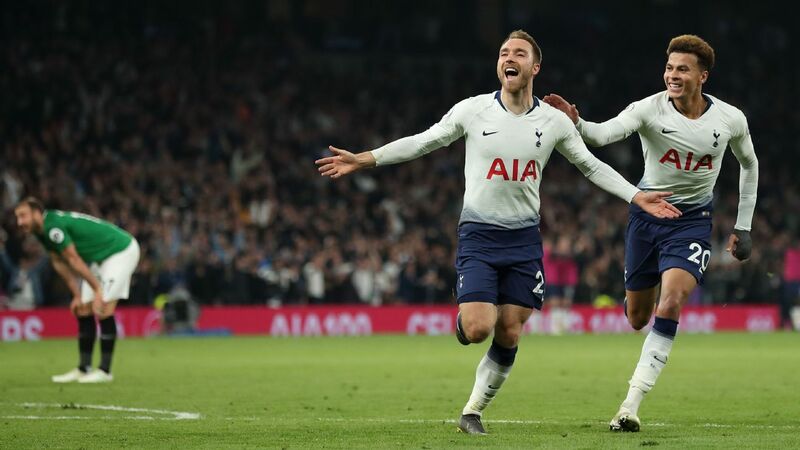 Tottenham travel to West Ham on Saturday just two points off the top of the Premier League table, but their overall form has been mixed and their 1-0 home win over bottom side Cardiff before the international break was unconvincing. October has been a difficult time for Spurs in previous seasons. They had a four-match winless streak in 2015-16 and a seven-match winless run in 2016-17, starting on Oct. 15. Last term there were back-to-back defeats to West Ham and Manchester United at the end of the month. Pochettino has stated that this is his toughest season at Spurs, largely due to the late return of key figures after the World Cup -- but he hopes the challenges his players have been facing will help them to improve their fortunes at this stage of the campaign. "It's true in previous seasons we've struggled a bit in this month," he said. "But now, with all the circumstances in pre-season, maybe it's changed. "In previous seasons the pre-season was different. Maybe we arrived in October and it was different. Now it's a different season and maybe we will win all the games. I cannot guess [what will happen]. In one month's time, I will tell you."